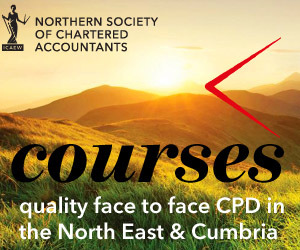 Part of NorSCA’s strategy aims to provide access to information and support to ICAEW Chartered Accountants and ACA students in the north east & Cumbria. This page sets out some information about CABA and the support available to members and ACA students. Nick Lambert is the Liaison Officer between NorSCA and CABA whose purpose is to assist Chartered Accountants and their dependants in both practical and financial ways where necessary. If any members of the Society are aware of any member, former member or their immediate family in our area who might be in need of some help from CABA then please inform Nick Lambert direct on 0191 203 2528. Chartered Accountants’ Benevolent Association (CABA) is a registered national charity supporting ICAEW Chartered Accountants and their families since 1886. Information and tools to enable individuals to promote their own wellbeing. Watch the video to find out more about CABA. More details on the support available to ACA students can be found on the NCASS support page.